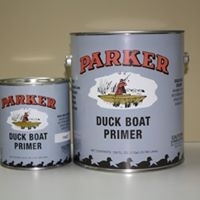 Start your project off right with Parkers premium quality alkyd primer. Formulated for areas that required excellent adhesion properties and rust inhibitive qualities. Available in quarts and gallon sizes.